ROK Studio Lunches ROK2, ROK3 Channels On GOtv, DSTV. 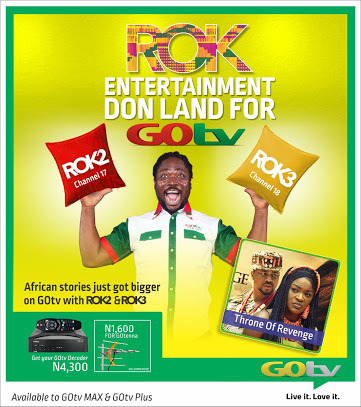 Entertainment just got better on MultiChoice as Nigerian film studio ROK adds two interesting channels called ROK2 and ROK3 in both DSTV and GOtv in Africa. You may ask; which channel can I find ROK2 in GOtv? Which channel can i find ROK3 in GOtv? Which bouquet will I subscribe in order to enjoy these new movie channels? If these are your questions, then worry less because I've got you covered as that's what this post is all about. But before then, let's do a little introduction of ROK Studios which is also the parent company of Irokotv. ROK Studio was launched back in 2013 by popular Nollywood actress Mary Remmy Njoku but its TV channel ROK was later added on DSTV in 2016 which see actors such as Bolanle Ninalowo, Kenneth Okolie, Eve Esin, Uche Ogbodo, Mary Lazarus, Queen Nwokoye, Jackie Appiah and Francis Duru return to the ROK family. ROK CEO, Mary Njoku, is one of Africa’s most popular movie producers having produced over 344 movies and eight original TV series such as "Husbands of Lagos" and "Single Ladies" since its launch in 2013. WHAT IS ROK 2 CHANNEL? 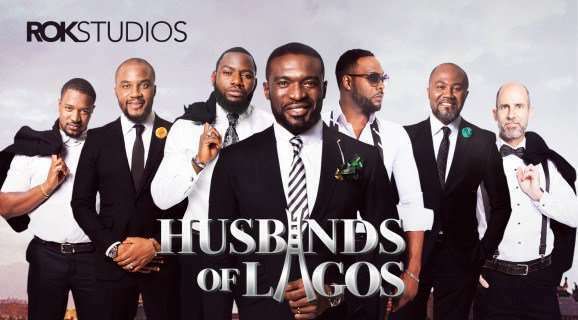 It's a 24hr movie and series channel that showcases movies like "King of Kings," "The Heiress," "Throne of Revenge" and "Mark of the Gods" and other origin of Nollywood movies. You can find the channel on DStv Channel 169 Family Up Package, Pan Africa GOtv Channel 17 (all other countries) and GOtv MAX package, Channel 117 Ghana and Channel 317 Uganda. ROK3 is a 24hr movie, series and music channel, ROK 3 showcases a wide variety of talent from Ghana. This channel celebrates a mix of local language entertainment, urban delights and talented musical artists of West Africa. It launches with titles including "Black & White," "Stalemate," "Banks Chronicles," "Agya Fakye Me," "Ama Pooley," "Born Again," "Coach Krakye" and "Ye Obi Dea Yie." ROK 3 is available on Pan Africa DStv Channel 164 Access Up Package, Pan Africa GOtv Channel 18 (all other countries), GOtv MAX & Plus package Channel 118 in Ghana and Channel 318 in Uganda. Below is an official statement announcing the new movie channels in town. “We are so excited to be extending the ROK platform across two new channels this week on DStv and GOtv. Today’s announcement is really a testament to our fans and their support for the type of storytelling we do here at ROK," Mary Njoku says. "We’ve had so much fun working in Ghana, to produce more original Ghanaian content for ROK 3, as well as making sure that our tribal and palace regal fans have lots of new titles to enjoy on ROK 2. As always, we keep our focus purely on ensuring amazing stories are told with passion and sincerity, by teams of super-talented African writers, actors, producers and directors. This approach to building the ROK brand has resonated with audiences across the continent, and we continue to strive to meet their needs and delight them with great content”. Multichoice CEO for General Entertainment, Yolisa Phahle, says, “We remain committed to telling local stories in local languages. These channels are testament to our ongoing belief in the power of Africa’s creative industry. From today, our customers will enjoy additional quality local programming that will take their TV entertainment to new heights”. ROK 2 and ROK 3 launched on DStv on Thursday, April 5. Tune in now and enjoy the best of African movies. Watch the unveiling video below. Nollywood is still the world third most popular movie industry after Hollywood and Bollywood. Stats shows that over 100 movies are produced each month in Nigeria in English, Yoruba, Hausa and Igbo languages. Nollywood movies are not only liked and watched by Nigerians but all over the world hence we have many TV channels dedicated to showcasing Nollywood movies such as African Magic, IrokoTv, Iroking, AMC, etc. SEE ALSO: Price of GOtv Decoder and Channels Available. 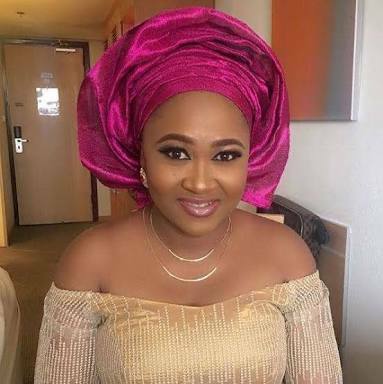 Nollywood has produced so many stars who are now household name in Nigeria and diaspora because of the popularity of the industry. It's really a big industry in Nigeria and a great platform for entertainment.